If you are a business in Australia and you are utilising the work sponsored visa program, or if you would like to utilise the work sponsored visa program, this page contains relevant information for you. 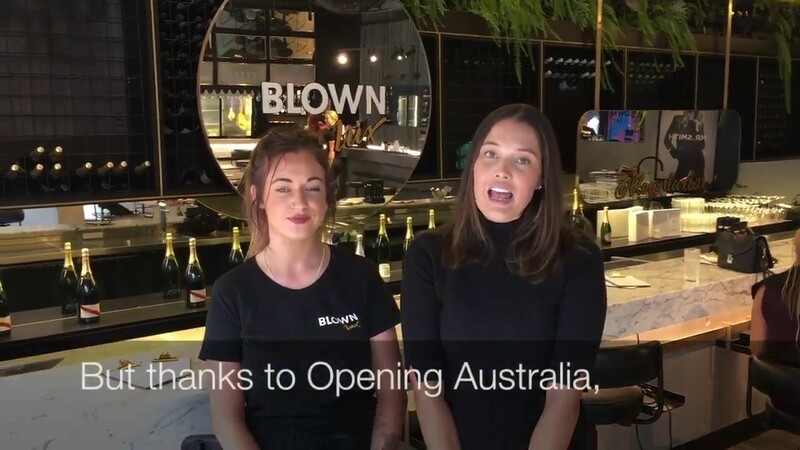 Opening Australia has worked with business sponsors from a variety of industries ranging from construction industries to professional industries. We have helped businesses obtain or retain the skilled employees that they need. We understand the impact that getting the right employee for the job has on your business. In certain circumstances, businesses in Australia are able to sponsor skilled non-citizen employees. Employer Nominated Scheme (subclass 187). 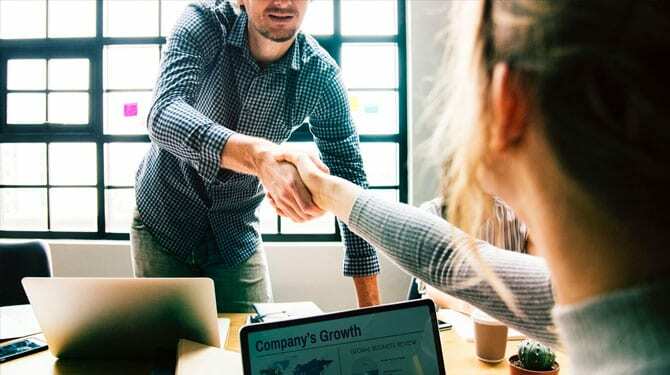 The subclass 482 visa is a temporary visa program that businesses can utilise to get workers working in their business within a short period of time. To utilise this program the occupation that the business is nominating must be on either the current Short-Term Skills Occupation List (STSOL) or the Medium and Long-Term Skills Shortage List (MLTSSL). Both lists change regularly. 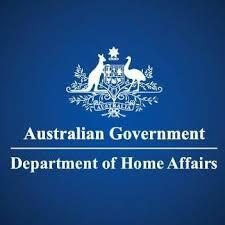 The Department of Home Affairs have made a combined list which is to be used as a guide only and can be found on this link. The 482 visa will be granted for up to 2 years if the occupation is on the STSOL. The 482 visa will be granted for up to 4 years if the occupation is on the MLTSSL. Subclasses 186 and 187 are permanent work sponsored visas. The 187 visa is utilised by businesses who are located in regional parts of Australia. The qualifications and experience of potential employee. We have conducted a 9 part blog and video series specifically related to work sponsored visas. Check out the series on our News Page. Check out our Work Sponsored Visa page to learn more about work sponsored visas. 2. Gets the employees that it wants working for it as soon as possible. Check out our Jobs In Australia page if you want information about finding the skilled workers that you need in your business. ​The information on this page is an outline of the business sponsored visa program. ​Our team which consists of Immigration Lawyers and migration agents have put together a comprehensive Work in Australia Package which goes into depth about the business sponsored visa program. 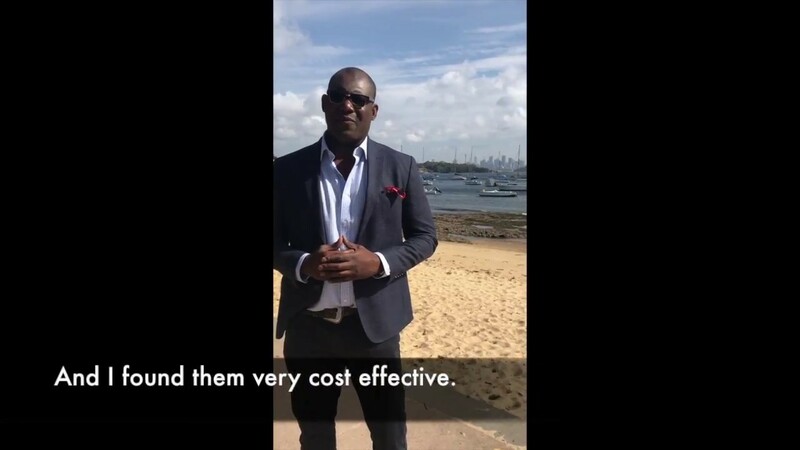 If you are interested in learning much more about the work sponsored visa program contact us today for your copy of our Work in Australia Package.